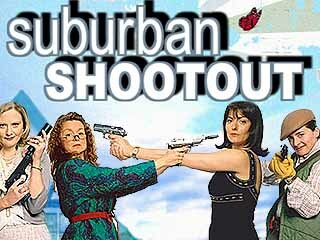 Desperate housewives in a British suburb battle for supremacy -- with guns. 8. 1-8                 19 Apr 06   What Do I Hear for Rod Stewart's Thong?